After the Panagbenga Festival that drew 1.5 million visitors to Baguio in February, Globe organized a clean-up activity to collect trash that were left in the city. Volunteers from Globe, OnCue Media, and other partners got together for the activity on March 4, the morning after Sponge Cola concert at Upper Session Road. 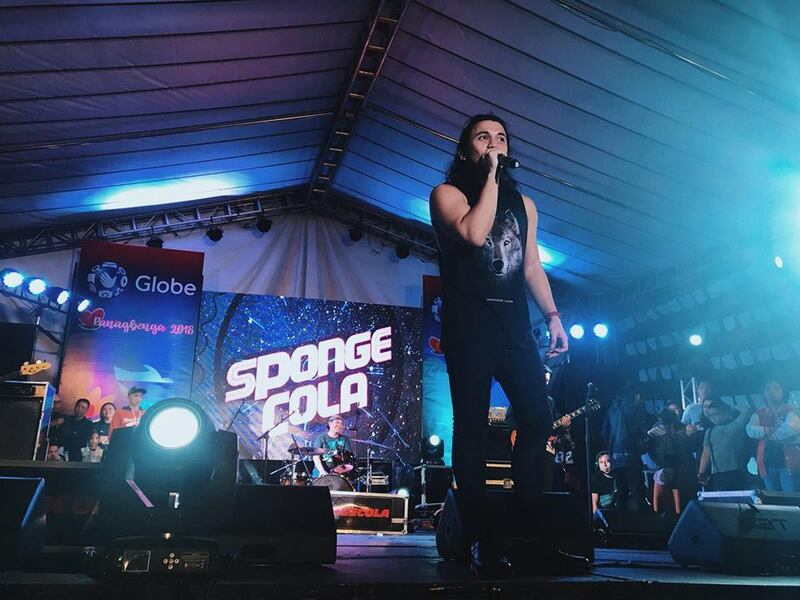 The rocking concert, attended by some 5,000 revellers, was part of the numerous #GlobePanagbenga festivities which also included a concert by Bamboo and booth activities on Globe promos and services. “We are known for our innovations in communications, but we are equally committed to creating a #GlobeofGood with our environmental initiatives, mostly by ensuring that we minimize our carbon footprint and leave a place cleaner than we found it,” says Yoly Crisanto, Globe Senior Vice President for Corporate Communications. Since 2012, Globe has set up initiatives as part of its environmental sustainability policy. It has launched programs on marine life protection, offshore clean-up training, support for conservation efforts by local stakeholders, and environmental awareness among the youth and local residents. Last year, they organized a clean-up activity in Boracay during #GlobeSunkissed, where volunteers collected trash after a major event participated in by over 60,000 local and foreign tourists. In January of this year, volunteers also collected 28 trash bags after 3,500 people attended Love Dance, a party organized by Globe in Iloilo for the Dinagyang Festival. Panagbenga is one of the Philippines’ most popular festivals featuring Baguio’s flowers. Each year, for the whole month of February, locals and tourists pay tribute to the city’s flora through flower-covered floats, street dancing, and parties. For more information, visit the website at www.globe.com.ph or follow the official Globe Facebook page.